Several projects are on the drawing boards or are underway across the Las Vegas Valley that will help fill the gap in senior care facilities. Horizon Ridge Rehabilitation Center artist rendering. 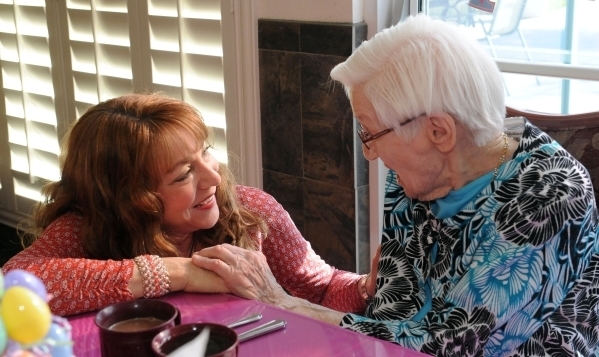 The Calida Group, a multifamily development, construction and investment firm known for its Elysian brand, is making its first move in the senior care marketplace in the valley with a facility in Henderson. Calida could have as many as six projects across the Las Vegas Valley, said Thomas Jurbala, the company’s director of senior housing. The planned facilities will be diversified across several types including memory care, assisted living and skilled nursing. Construction will start in December on Calida’s first facility at Horizon Ridge and Coronado in Henderson. Whiting Turner will head up building the planned 121-bed skilled nursing facility. Build out is scheduled to take 14 months. The facility will serve the Anthem, St. Rose and Siena market, Jurbala said. Information on the other facilities couldn’t be given because Calida is in negotiations or escrow on those projects. Some large-scale centers that have been put on paper are progressing. The latest addition to the Valley Health System’s arena of hospitals, Henderson Hospital at Galleria Drive and Gibson Road in Henderson, is pegged to come on line next October. The hospital is part of a larger planned development: Union Village. Part of Phase One’s planned projects include a skilled nursing development and the first phase of a senior living community, along with a long-term acute care hospital. Plans for a development near the Union Village site were submitted last month by developer Insight Investment Partners. The project would span across 27 acres and contain a senior housing village and a commercial park with shops and restaurants. The site would contain medical offices, a skilled nursing center and an assisted living complex. Some players from outside Nevada are planning projects in Las Vegas. Highgate Senior living is planning up to an 88-bed facility that will handle memory care and assisted living. Highgate is also proposing 10 independent living units. The extra beds are needed. Many skilled nursing facilities in Las Vegas are running above 90 percent occupancy, according to Hassan Chaudhry, team leader for medical reinvestments and broker at Insight Investment Partners. The normal market average is much lower, usually 83 to 86 percent, Chaudhry said. In the past year, the numbers jumped to the higher rate, he added. In a larger comparison, Chaudhry said that the national rate for beds per 1,000 is 238. The numbers aren’t all bad, however. “If everything gets built today that’s in the pipeline … we’ll be fine, and the city will be well covered,” Jurbala said. There were lows and highs in the past. From 2005 to 2007, the market was oversaturated with assisted living facilities, he said. However, Jurbala stressed the existence of niche markets in the growth areas around town. “In general, we have to make sure that we don’t get overbuilt like we did in the past,” Jurbala said. The market should expect to see around 500 additional beds for skilled nursing over the next three to five years, according to Jurbala. Assisted living should collect an additional 700 beds and memory care will gain around 300, he added. Calida Group will develop around 250 of the 500 skilled beds. 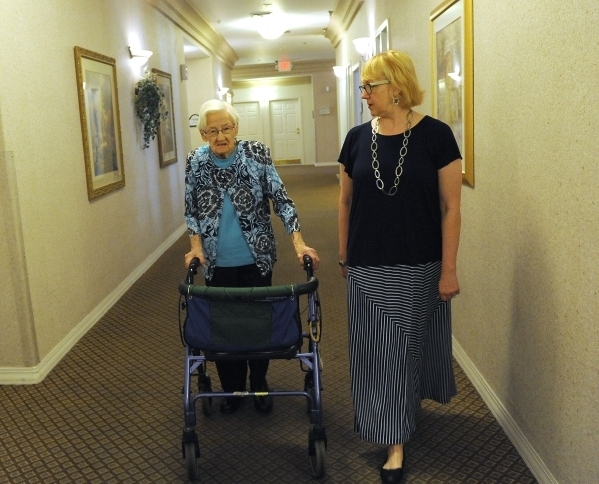 For assisted living, it will pick up 200 beds. Calida will also pick up 50 beds for memory care, Jurbala said. The future projects might not be all new. Older product from the early 1980s and 1990s is already on the chopping block, according to some.